SA vs IND 2nd T20I Dream11 Team Prediction: Preview| Series win for India? 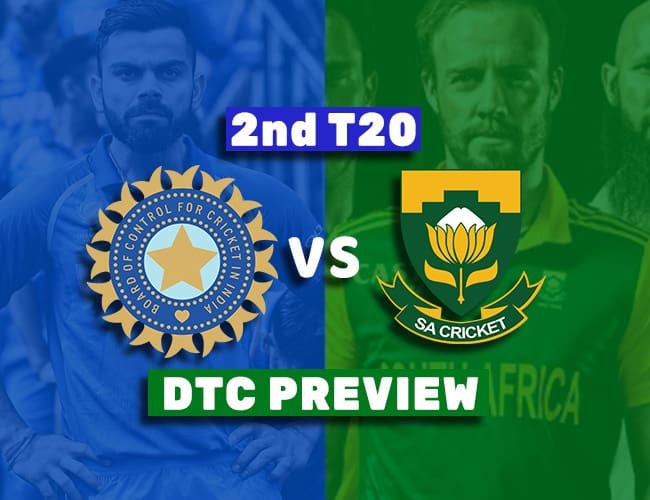 SA vs IND 2nd T20I Dream11 Team Prediction: Preview Welcome to our Preview for SA vs IND 2nd T20I. The match will be played at the SuperSport Park, Centurion and This is our Dream11 probable playing XI for India vs South Africa 2nd T20I. India won the first match quite comfortably and now winning this match will give them T20 series win. 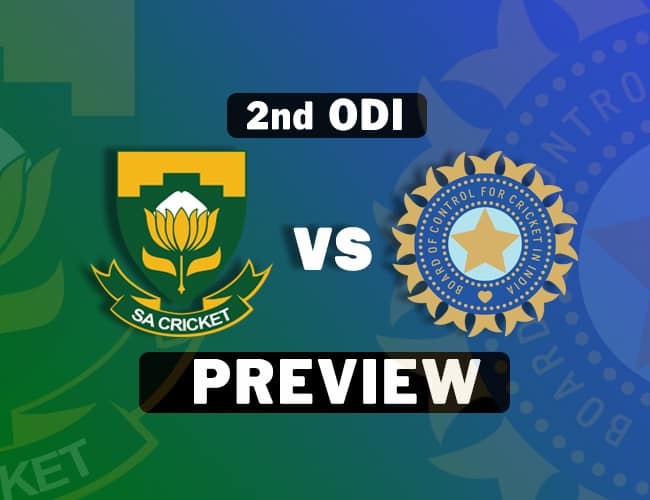 The worry for India will again be … [Read more...] about SA vs IND 2nd T20I Dream11 Team Prediction: Preview| Series win for India? 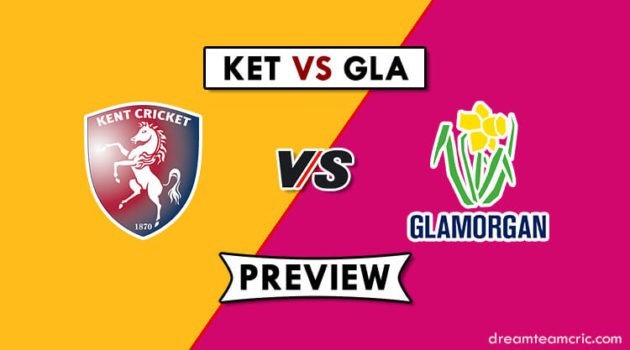 SA vs IND 1st T20I Dream11 Team Prediction: Preview| Raina is back! SA vs IND 1st T20I Dream11 Team Prediction: Preview Welcome to our Preview for SA vs IND 1st T20I. The match will be played at the New Wanderers Stadium, Johannesburg and This is our Dream11 probable playing XI for India vs South Africa 1st T20I. International T20I are as meaningless as sending someone a telegram in today’s world. 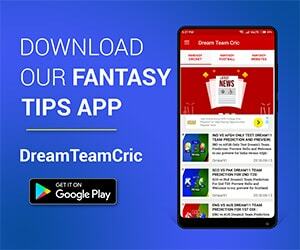 Winning or losing these three matches will … [Read more...] about SA vs IND 1st T20I Dream11 Team Prediction: Preview| Raina is back! SA vs IND 4th ODI Dream11 Team Prediction: Preview| will ABD show his magic in pink? SA vs IND 4th ODI Dream11 Team Prediction: Preview Welcome to our Preview for SA vs IND 4th ODI. The match will be played at the New Wanderers Stadium, Johannesburg and This is our Dream11 probable playing XI for India vs South Africa 4th ODI. This will be a pink ODI. South Africa is suffering through some of the very serious problems. Their batsmen are not having a clue … [Read more...] about SA vs IND 4th ODI Dream11 Team Prediction: Preview| will ABD show his magic in pink?